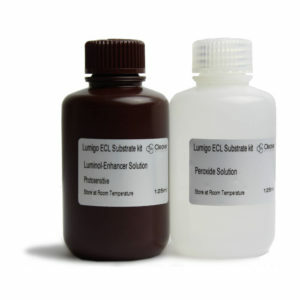 Our select choice of reagents and chemicals for electrophoresis and molecular biology techniques are manufactured to the highest standard. 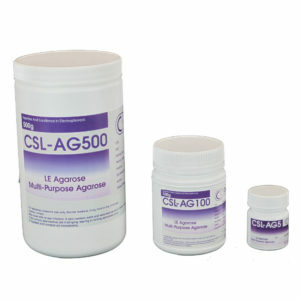 We offer time-saving agarose and buffers in tablet and powder-sachet form, eliminating timely weighing procedures, as well as ready-made stock solutions of electrophoresis and blotting buffers. 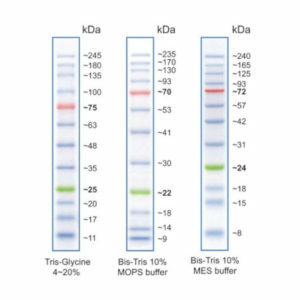 Featured in our range, long shelf life DNA and protein markers, membranes and blot-absorbent filter paper to match popular gel sizes and ready-to-use pre-made PCR MasterMixes and nucleic acid stains.